Businesses with an average power use of 101kW-280kW per day and average annual power costs of $14,500-$34,000 will typically qualify for a system in the range. All of our commercial systems are tailored to suit your specific needs. After we have performed an energy assessment you may find you need a smaller system than you thought, due to our experienced team finding ways of reducing your power use before sizing your solar system. Every business is different, so we would need to assess your power correctly before making a suggestion for which system you need. For more information on our methodology see our philosophy. 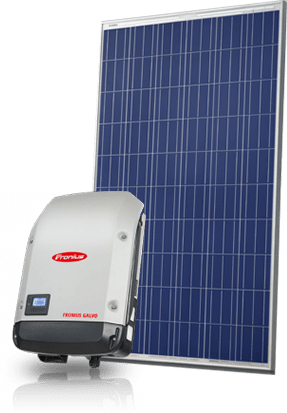 20kW System 25kW System 30kW System 40kw System 50kW System Not Sure?